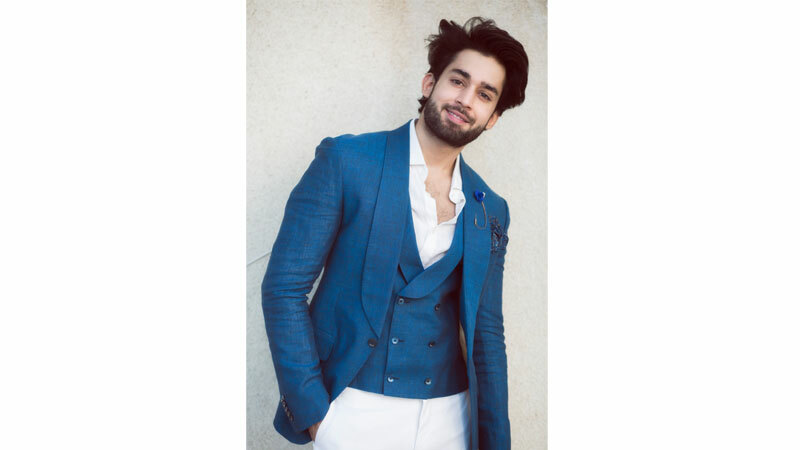 Bilal Abbas Khan; the heartthrob of Pakistani media industry, has surely won millions of hearts within no time. The promising young actor recently won the Best Actor Male award in ARY Social Media Awards 2018. The critics have applauded Khan for his versatility and he has been standing tall amongst the A-list of Pakistani actors today. He has hit us like a shooting star with his diverse performances in drama serials ‘O Rangreza’, ‘Qurban’, ‘Dumpuhkt’, ‘Balaa’ and with his current on-air, ‘Cheekh’. Khan has managed to keep his fans captivated with his mind-blowing performances and has given them a reason to look forward to his upcoming projects. Khan’s journey from the shy, innocent Qasim of ‘O Rangreza’ to headstrong Taimoor of ‘Balaa’ has taken him to a whole new level of fame. With his professionalism and charming personality, Khan has surely earned the right of being called the best actor of 2018.